How to change User Accounts ? 8.1. 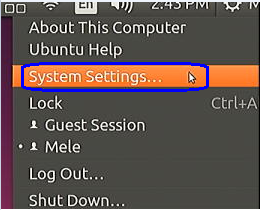 Firstly power on the mini PC and enter Ubuntu system --> click mouse left key at top right corner of Ubuntu account and choose "System settings..."
8.2. Double click User Accounts --> Unlock. 8.5. 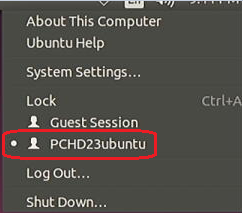 Now click mouse left key at top right corner of Ubuntu account, we can see the User Accounts has changed to the PCHD23ubuntu. 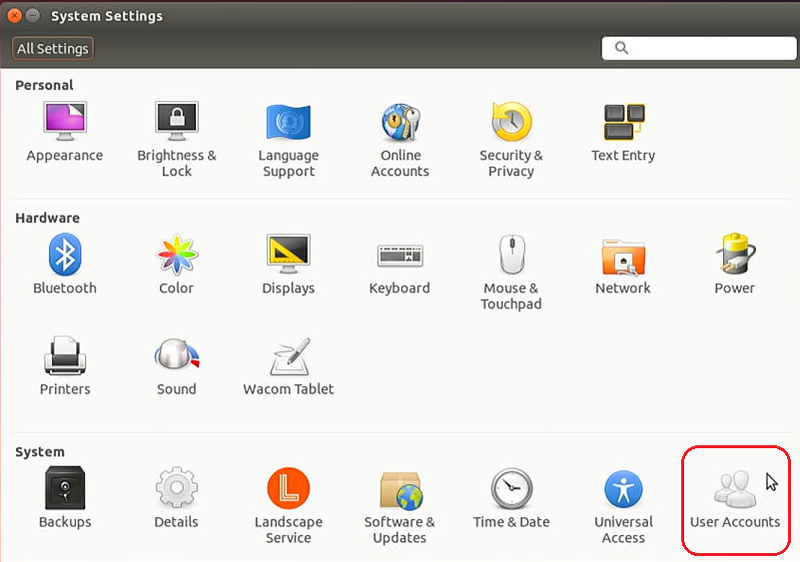 (the previous Accounts ubuntu001). : How to adjust the sound volume?